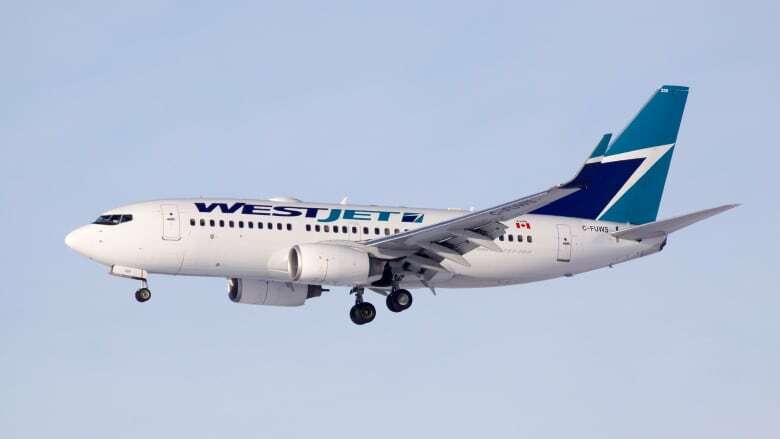 A British man has been charged under the Canadian Aviation Security Regulations after a WestJet flight that left Calgary for London, England, was forced to turn back. CBC News has confirmed David Young, 44, from England is charged with one count of causing a disturbance. Young is scheduled to be back in a Calgary courtroom next week. He appeared before a justice of the peace on Saturday evening. Intoxication is believed to be a factor in the incident, police said. The flight — WS1 — left Calgary at about 6:10 p.m. Friday for Gatwick Airport in London, England. It was forced to turn around about an hour later. It returned to the gate at about 8:30 p.m., where Calgary police were waiting and a man was arrested.